OrchidWiz X4.0 “list” shows the “hybridizers with the most awarded hybrids”. 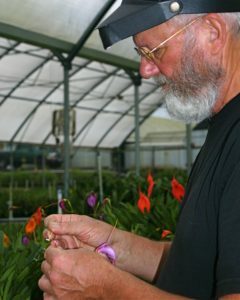 Refining that search to “Paphs, Phrags, Cypripediums” shows Lehua Orchids in fifth place with 126 awarded hybrids. We made divisions from our great Keeper Bench plant. 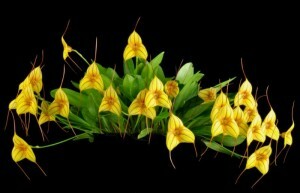 This plant was awarded a Certificate of Cultural Merit. It is easy to grow and can clearly earn many more cultural awards for other growers.